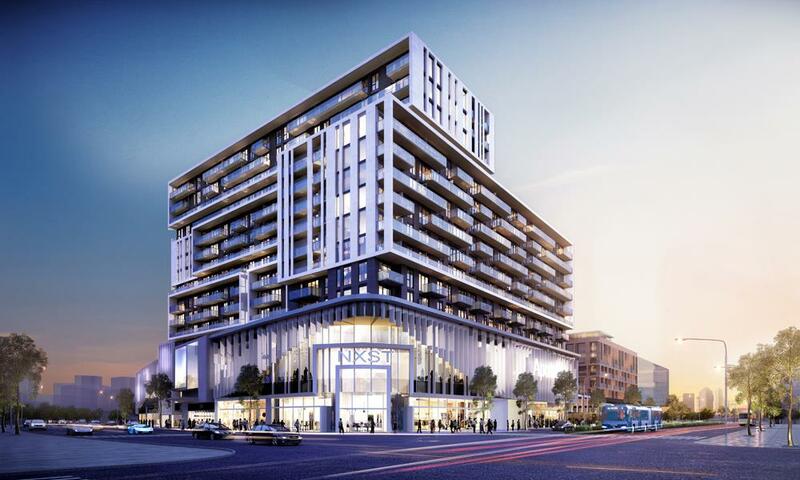 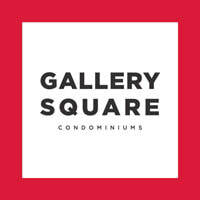 Gallery Square Condos is a new condo development located at Birchmount Road & Enterprise Boulevard, Markham. 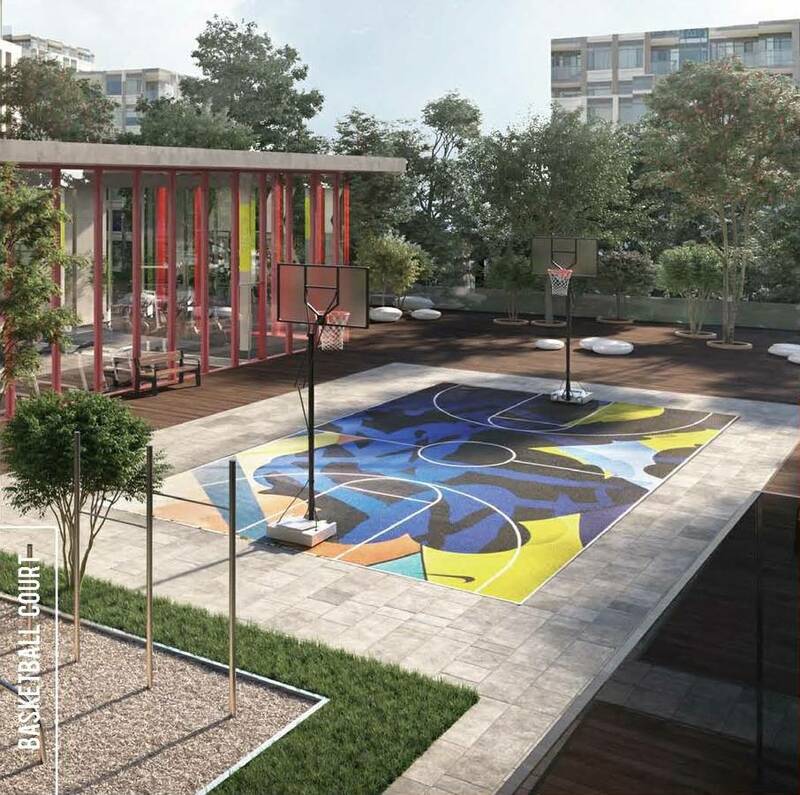 Developed by Remington Homes. 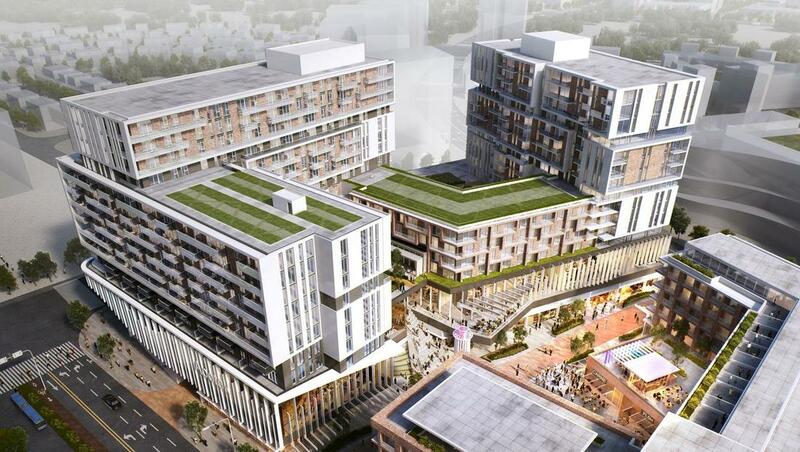 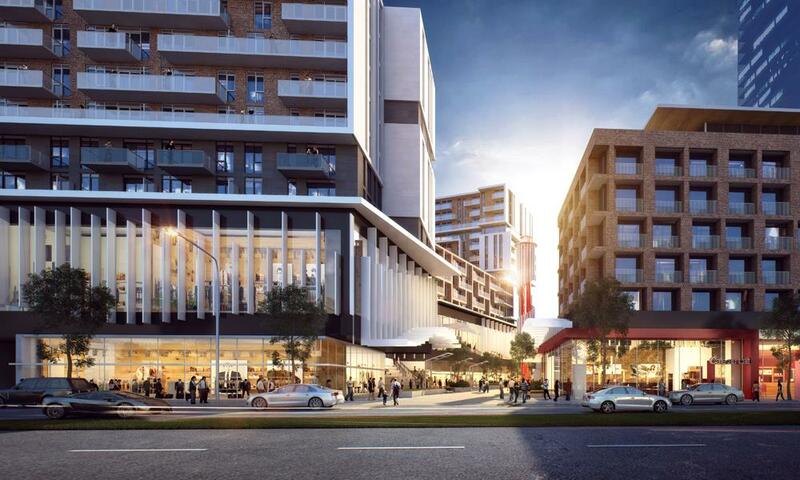 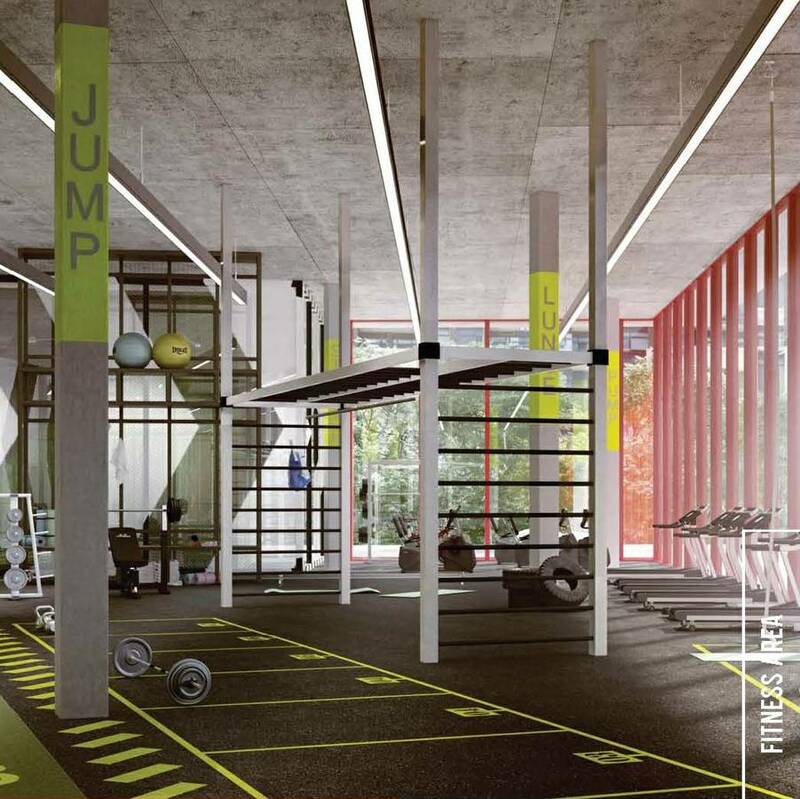 The Project Will included residential units and retail space, as well as a lots amenity spaces.